Justice Monster　- FUJI TELEVISION NETWORK, INC. 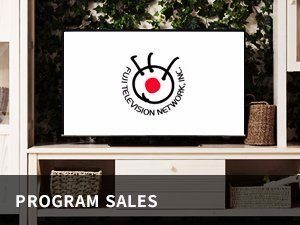 Aired from Feb. 2nd, 2019 at 23:40. Yumiko has been trying to juggle a part-time job whilst raising her child, ever since her husband got laid off due to his company’s downsizing. 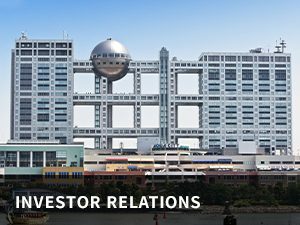 Riho runs an international school along with her non-Japanese husband and the two of them are trying for a baby. 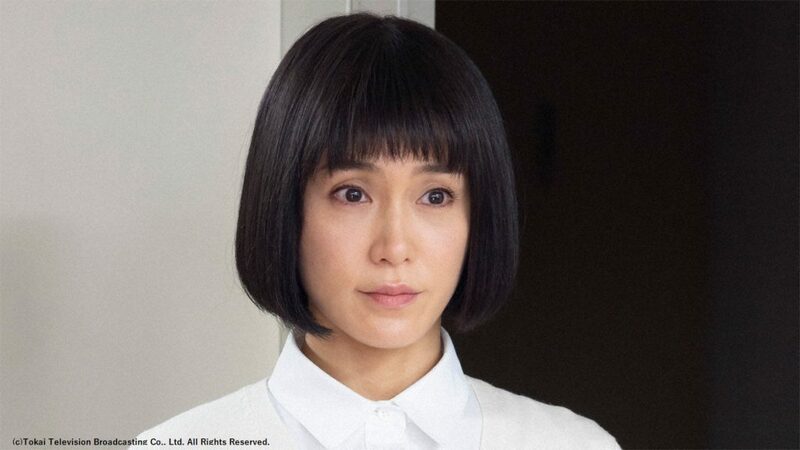 Reika, a former child-star, has now graduated to a full-blown actor, and has been having an affair with a married man, despite her being single herself. But as soon as these girls reunite with their old classmate Noriko, their lives start coming apart at the seams, plunging them deeper and deeper desperately towards a complete meltdown. 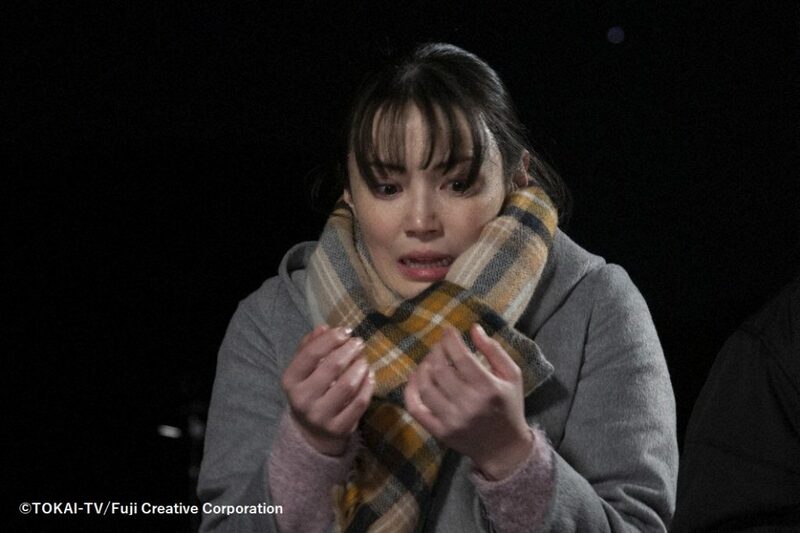 What is the reason behind Noriko’s twisted take on justice…? And what will her friends do in response…? 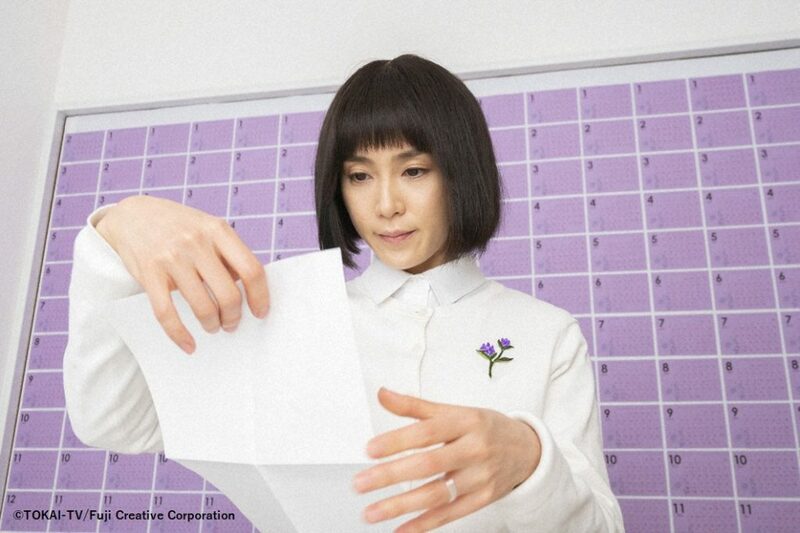 Noriko Takaki (Sayaka YAMAGUCHI) organizes a high school reunion with her close friends from back then. 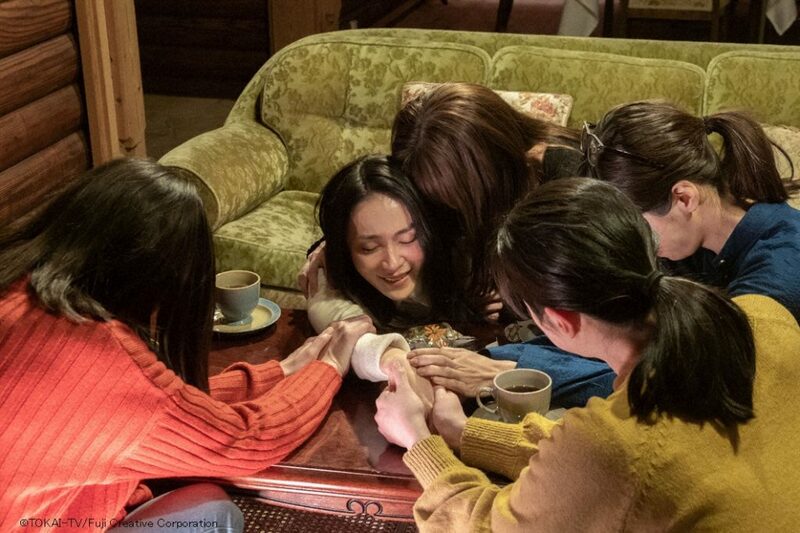 Meanwhile, as the five of them reminisce of the great times they had spent together, Noriko imposes a promissory note to Yumiko for lending her money. Takeshi Yazawa who was once forced out of his high-school teaching job by Noriko Takaki (Sayaka YAMAGUCHI) appears before Kazuki’s eyes. Meanwhile, Reika (Minami Tanaka) feels shocked, when she finds out that the wife of the man she is involved in an unfaithful relationship with, has been staying in hospital unconscious. Ryoji tells Reika that he wants to spend his future with her, however, he pleads to her that she wants to keep their relationship a secret, until his children become adults. 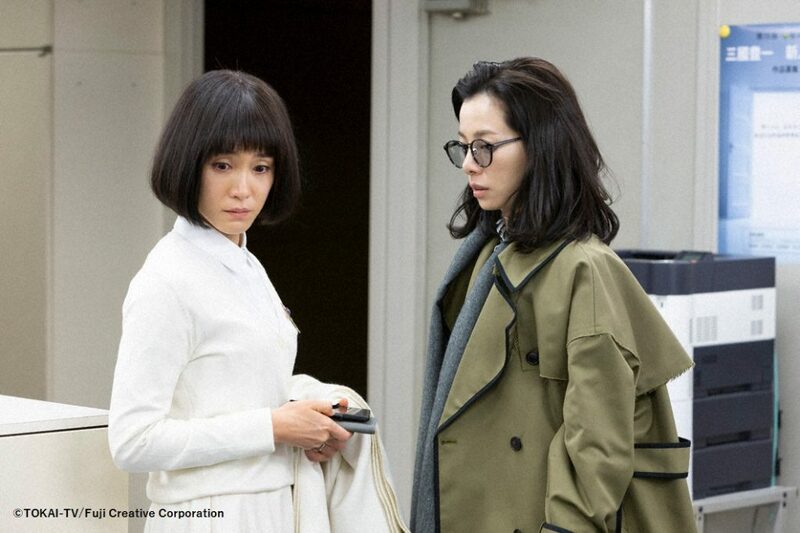 However, the chances of this look grim, with the possibility that Noriko might reveal the truth beforehand. 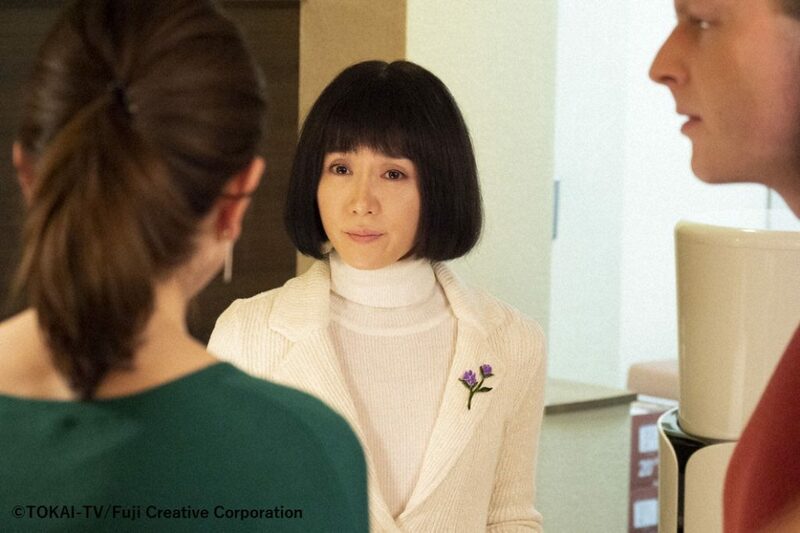 Noriko’s husband visits Riho’s international school to tell her that Noriko hasn’t returned home. Meanwhile, others around her begin to feel the mental stress being associated with her. 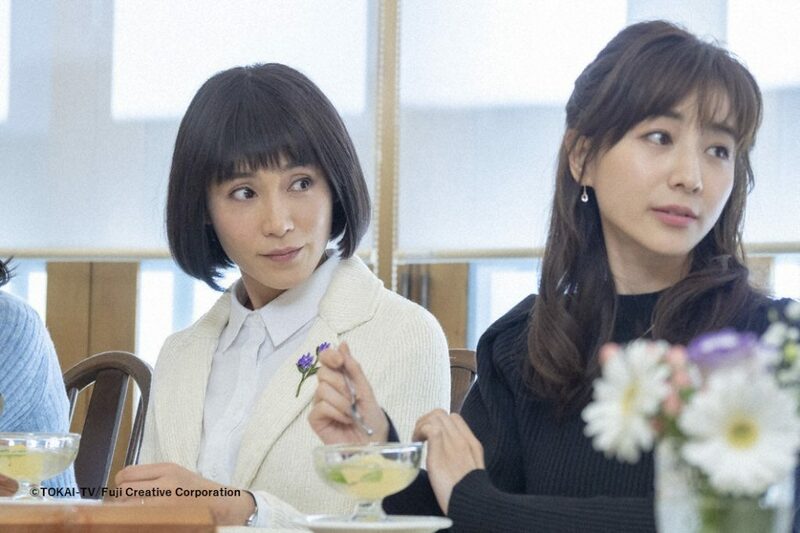 Yumiko, Riho and Reika are furious at Kazuki for accusations of basing his characters in his new award-winning novel around Noriko and her Justice tyranny. After coming out of jail, Yumiko, Riho, Kazuki and Reika gets taken to a mysterious log house. What could be the reason for all of this occurrence? !